This pathway examines the role of law within contemporary health care, providing a sound introduction to the institutions and organisations associated with medical law and the inter-relationships between them. It explores the practical context within which medical law operates in order to develop an understanding of the theoretical and ethical issues that underpin it. 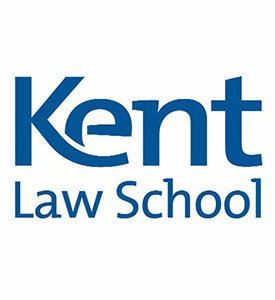 Studying for a Master's in Law (LLM) at Kent means having the certainty of gaining an LLM in a specialist area of Law. The Kent LLM gives you the freedom to leave your choice of pathway open until after you arrive, your pathway being determined by the modules you choose. Visit the Law (Medical Law and Ethics) page on the University of Kent website for more details!